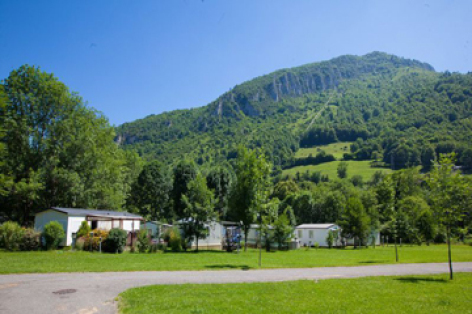 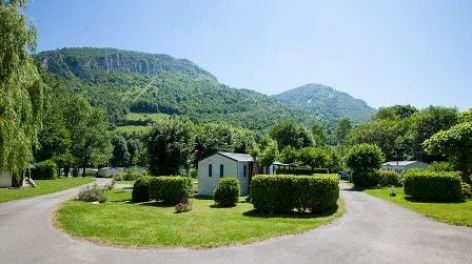 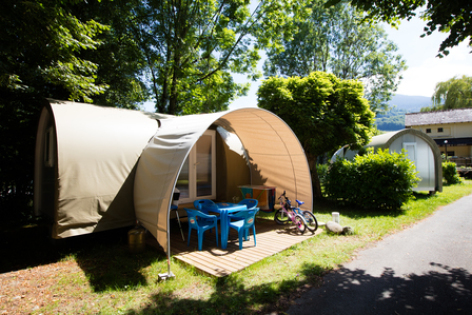 Cyclists, hikers or simply lovers of nature, Camping l'Arriou will be your ideal base camp. 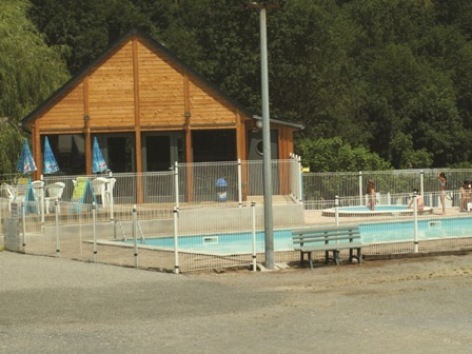 Numerous activities, hiking, mountain bike, swimming-pool... 100 places for this 3-star camping site. 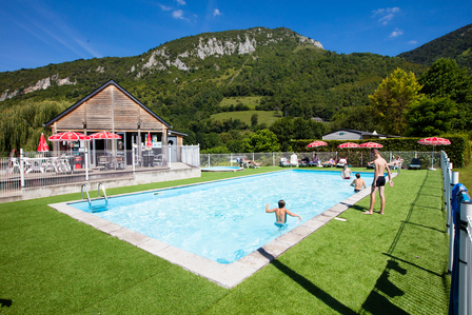 Beaudéan is a small village located at the heart of the Pyrénées on the road to the Tourmalet and Aspin passes.